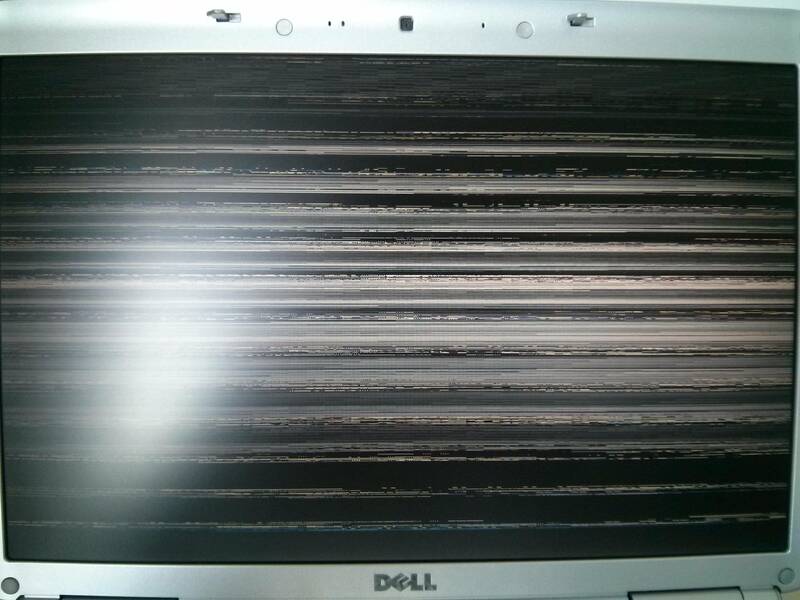 since I upgraded from XFCE 4.10 to 4.12, I noticed that my machine doesn't resume properly from suspend anymore. I can still push the power button to logout blindly (and screen is restored after logout, because X seems to restart) or send "halt -p" (or pkill X) through SSH. What did I tried to resolve this ? added this to my /etc/X11/xorg.conf : Option "ModeValidation" "NoTotalSizeCheck"
Any ideas ? Thank you ! Does this resume issue also happens in lets say another desctop environment without such bloat, like i3wm? Can you test this on a plain x-session please? This looks like more like artefacts and I think its the nvidia-drivers fault, so I want to verify if its the desctop environment or the x-server + kernel + nivida-drivers. I have a 9800m gts and I was not aware that the binary drivers works with 4.x.x kernel too. Hello and thank you for your reply ! I've just emerged i3 and i3 status for testing purposes.. It's kind of new for me, but it feels nice. So : I have to assume that it is XFCE related because I have no problems on i3wm ? Also, I have to admit that nvidia-drivers doesn't compile well on 4.x.x : I used a small patch which can be found on the second post of this topic. Indeed, it was a XFCE issue : the culprit seems to be xfce-extra/xfce4-power-manager. - on general, "when laptop lid is closed", it was on "suspend" : I changed-it to "shutdown screen"
It's kind of a workaround, but it works perfectly for me. Thank you tw04l124 for helping me !